Fisher Price -- SUPER CHEAP First Blocks & Rock a Stack Bundle! FREE Rush Shipping! 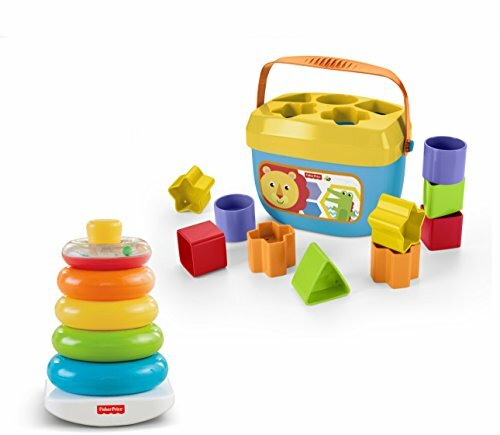 Fisher Price — SUPER CHEAP First Blocks & Rock a Stack Bundle! FREE Rush Shipping!